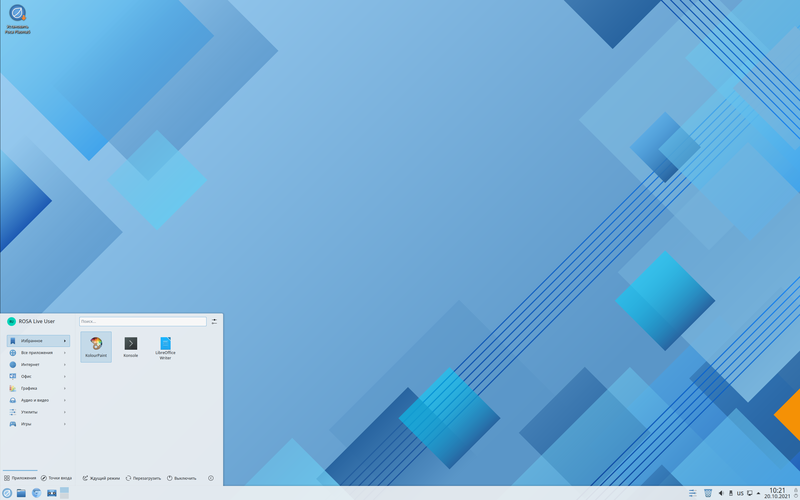 Rate this project Vladimir Potapov has announced the release of ROSA R10, the latest stable build of the desktop-focused distribution with support for KDE 4 and Plasma 5 desktop environments: "ROSA Desktop R10 is the second release based on the ROSA 2016.1 platform. 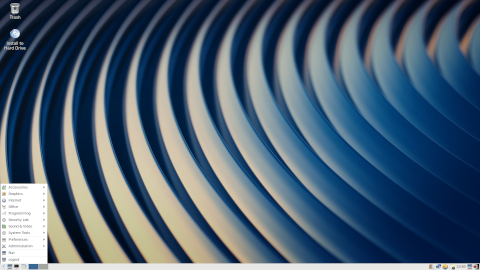 The distribution is targeted mainly at the Linux advocates eager to try new software versions. According to the updates policy, the ROSA 2016.1 platform will have four years of technical support. Technical changes in comparison with ROSA R9: many system libraries, system and software packages were updated to their latest versions; Linux kernel 4.9.60 LTS is used by default, other kernel versions and variants are available in special repositories; the proprietary NVIDIA drivers have been updated to new versions - 384.90 and experimental 387.12 for the relatively new video cards, 340.104 for GeForce 8 and 9, 304.137 for GeForce 6 and 7; MESA has been updated to version 17.1.6 with OpenGL support up to version 4.5...." See the release announcement (in Russian) and release notes (in English) for more details. Download (pkglist): ROSA.FRESH.KDE.R10.x86_64.iso (2,004MB, MD5, torrent), ROSA.FRESH.KDE.R10.x86_64.uefi.iso (2,022MB, MD5, torrent), ROSA.FRESH.PLASMA.R10.x86_64.iso (2,030MB, MD5, torrent), ROSA.FRESH.PLASMA.R10.x86_64.uefi.iso (2,043MB, MD5, torrent).